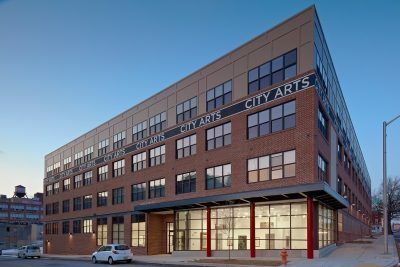 ReBuild Metro co-developed the first phase of City Arts with Homes for America and Jubilee Baltimore, to create the 69-unit City Arts Apartments building. 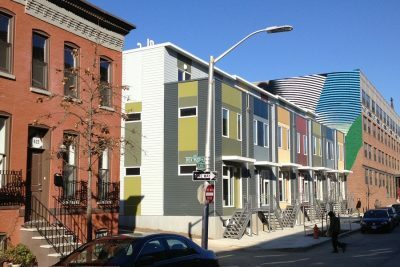 The project redeveloped part of a vacant block into quality affordable housing designed to serve local artists in the Station North Arts and Entertainment District. 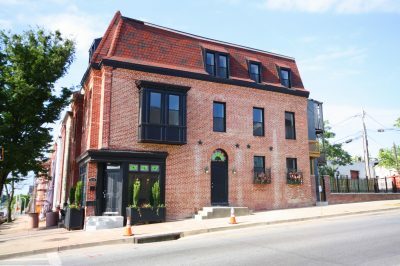 The building features studio, one-, and two-bedroom units with high ceilings, large windows, and hardwood floors. 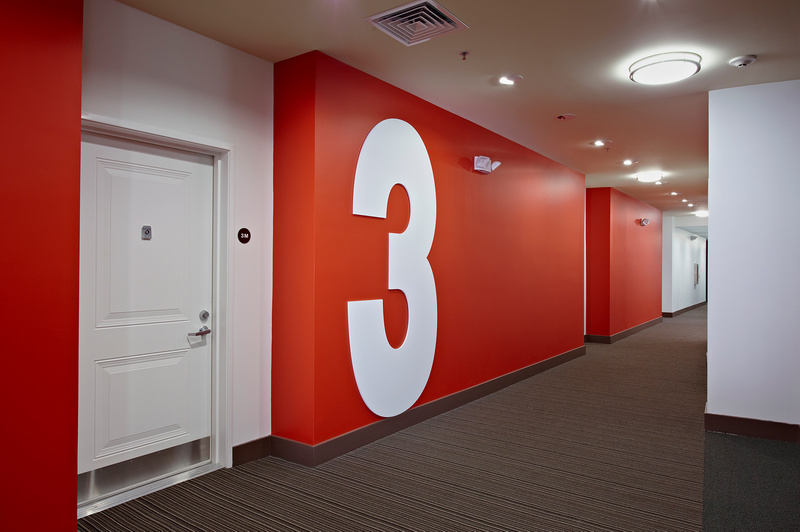 Select units also include a “slop sink” to accommodate a live-work arrangement for artists. In addition, the building includes a ground level gallery and performance space open to the public. 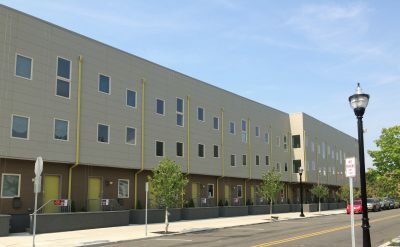 The Apartments are part of ReBuild Metro’s $17 million investment in the larger City Arts development. 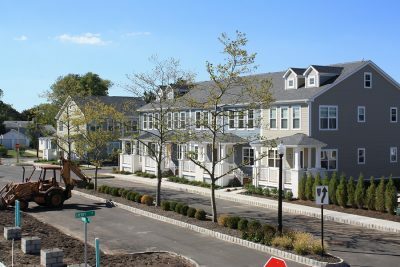 The second phase of the development, 9 energy-efficient, two-bedroom rental homes, is bringing new life to the neighborhood. 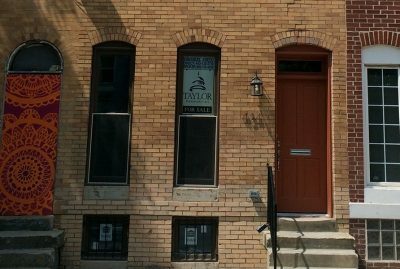 The homes, which are part of the City of Baltimore Commission for Historical & Architectural Preservation program, feature stained glass front door transoms and distinctive iron flower boxes created by artisans. 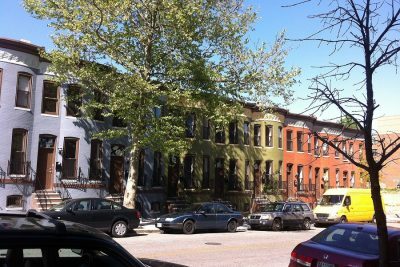 A third phase, City Arts Townhomes, currently under construction, will create 7 new for-sale single-family homes featuring artists’ lofts and top floor decks.